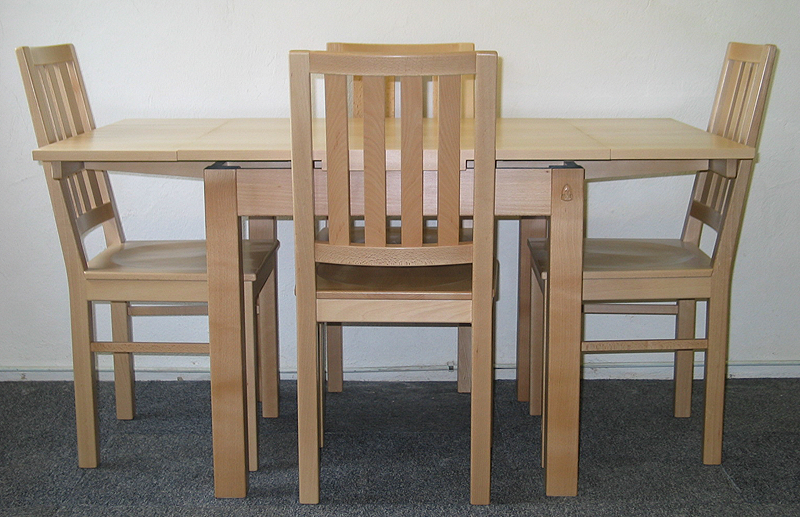 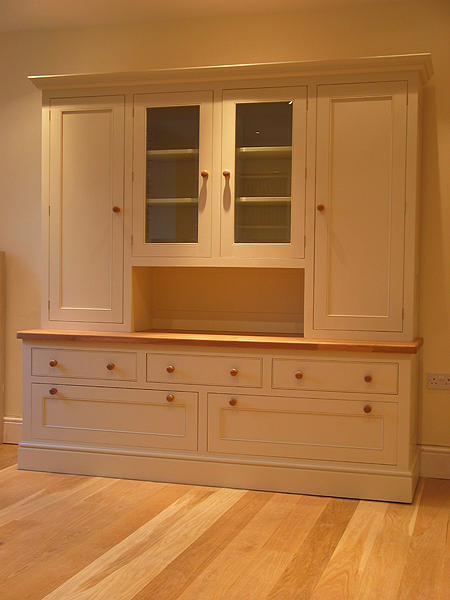 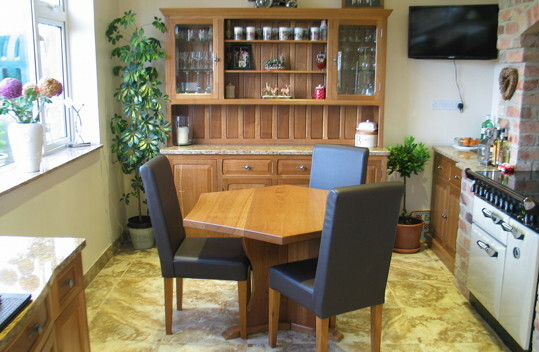 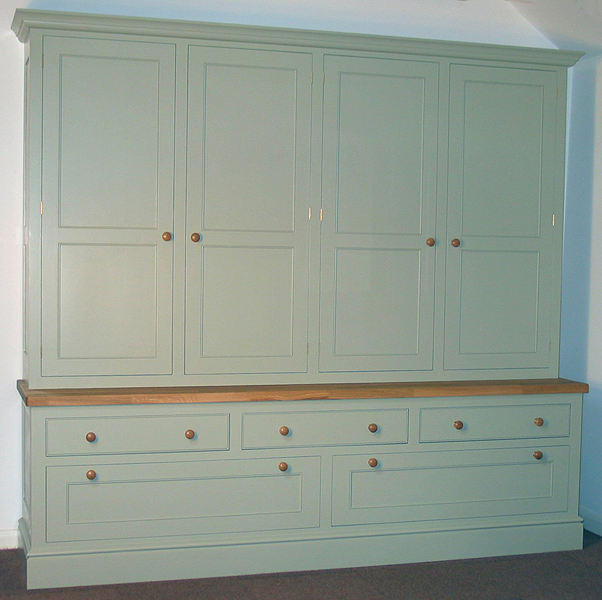 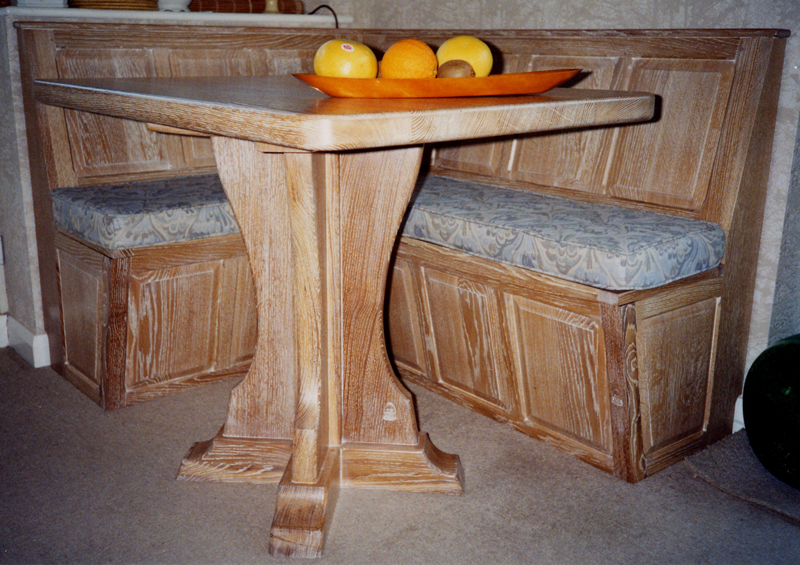 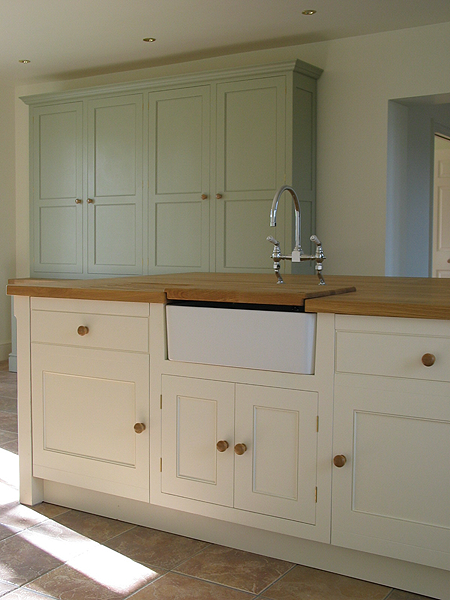 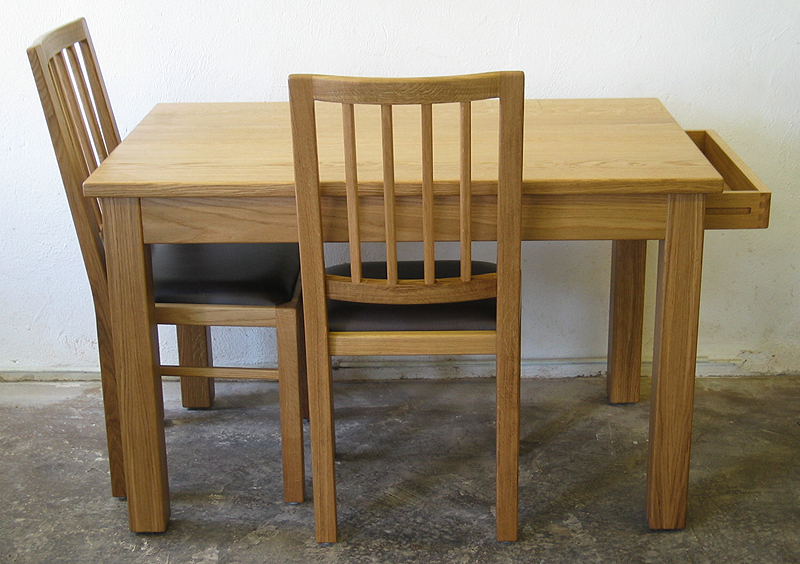 Individually designed fitted and free standing kitchens, either in natural woods or hand painted and with made to measure cabinets to fit the room. 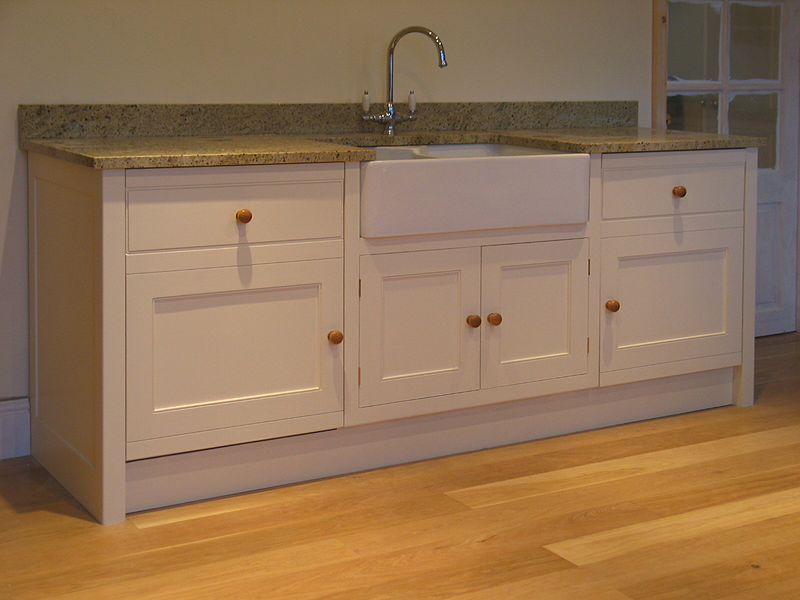 We can offer an extensive range of worktops, sinks and appliances plus a multitude of clever options for storage solutions inside the units. 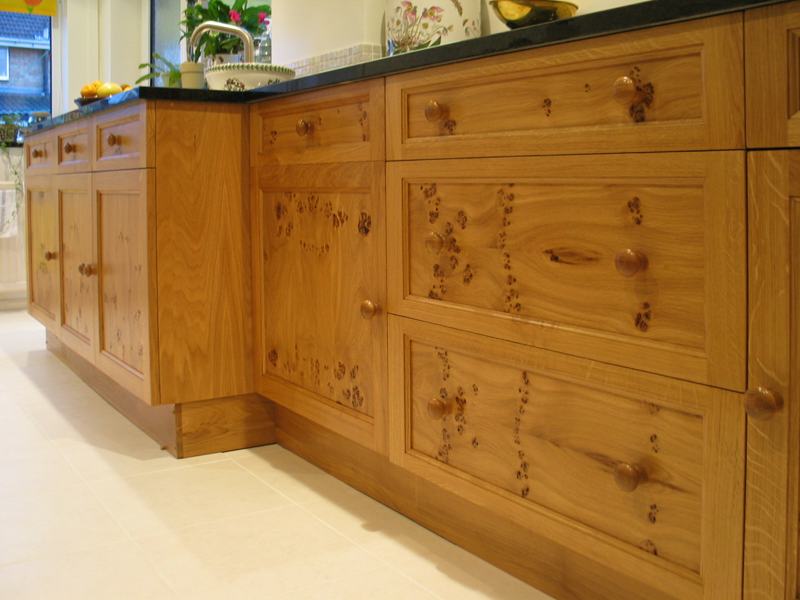 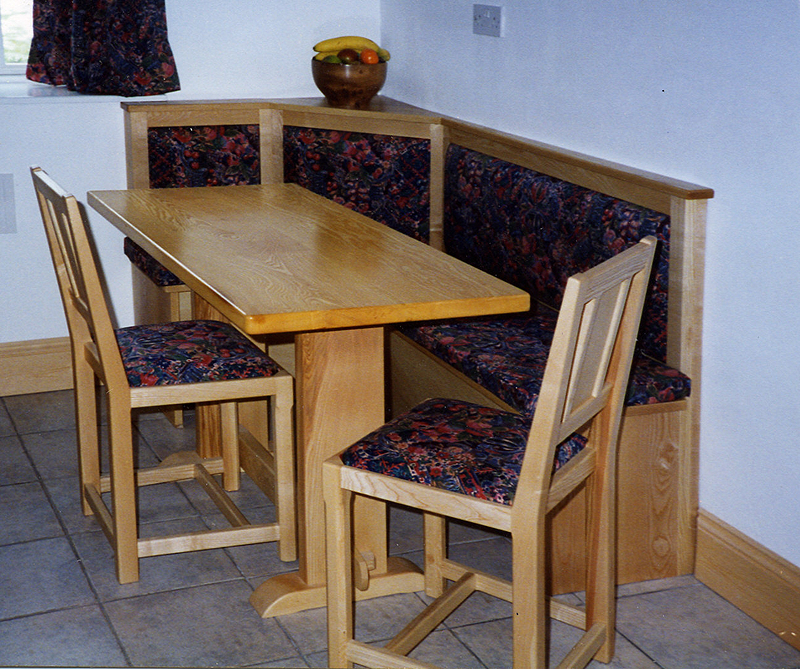 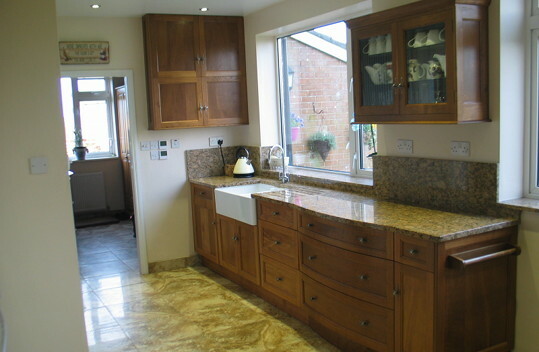 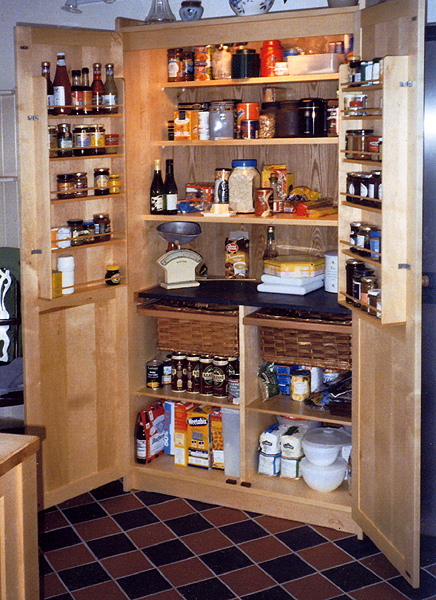 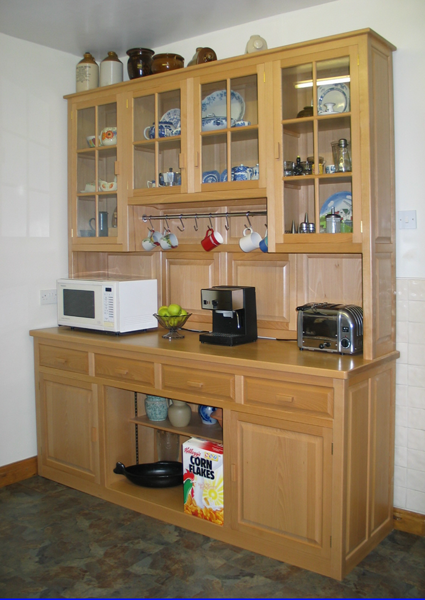 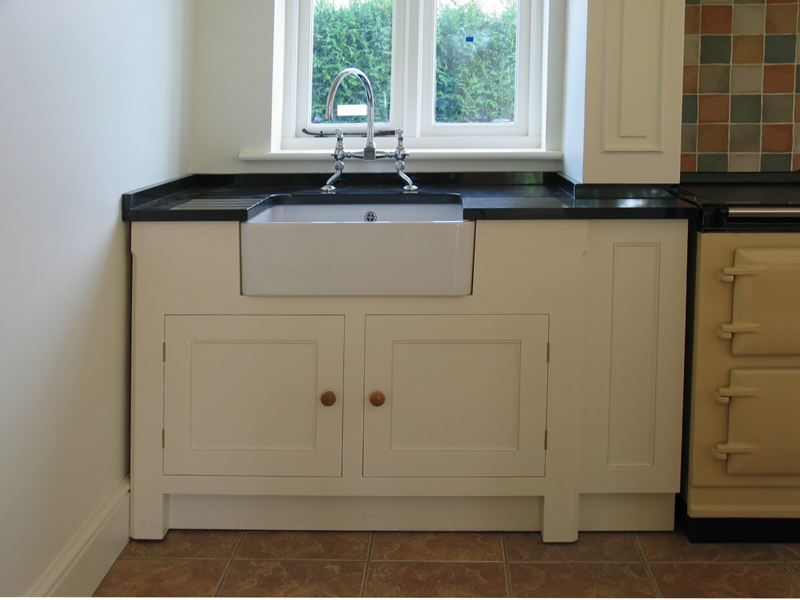 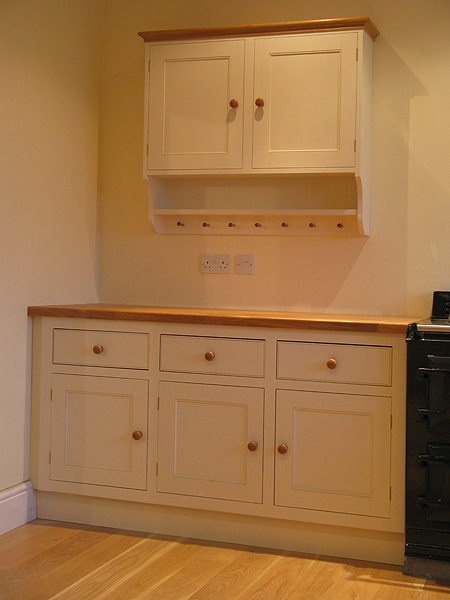 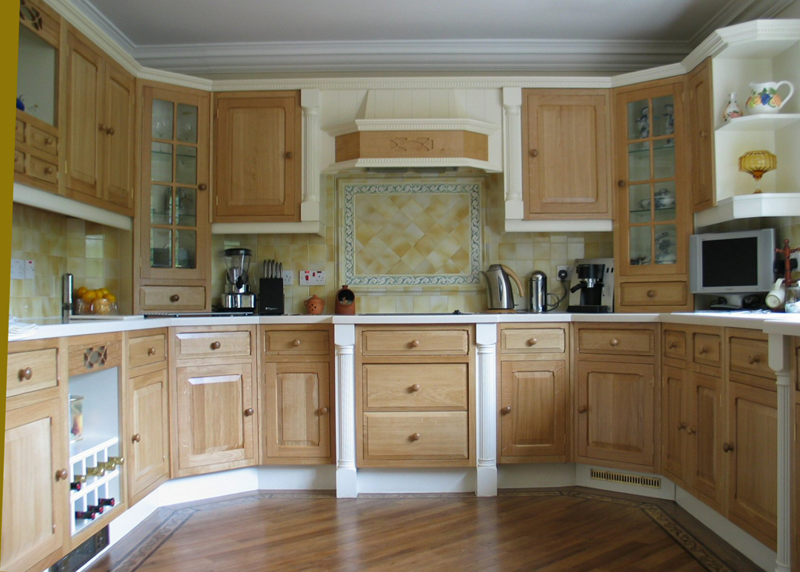 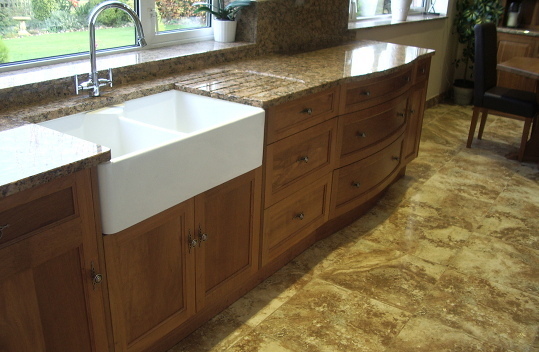 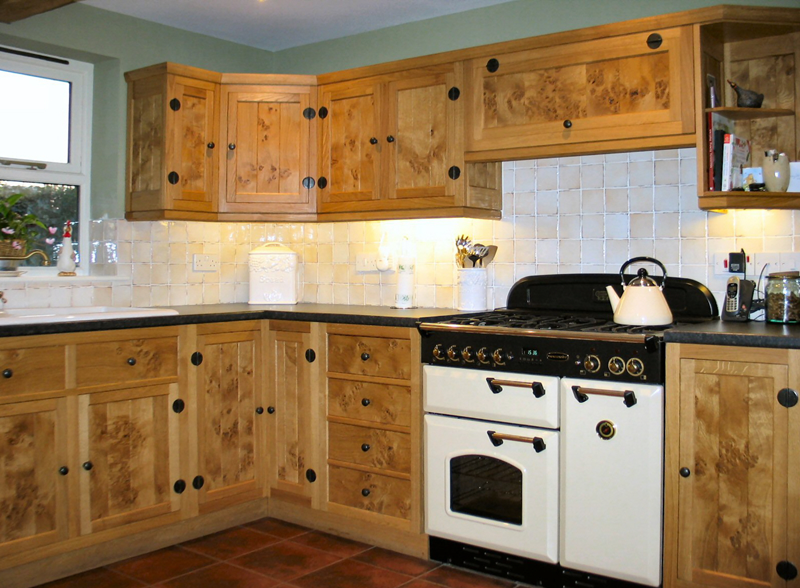 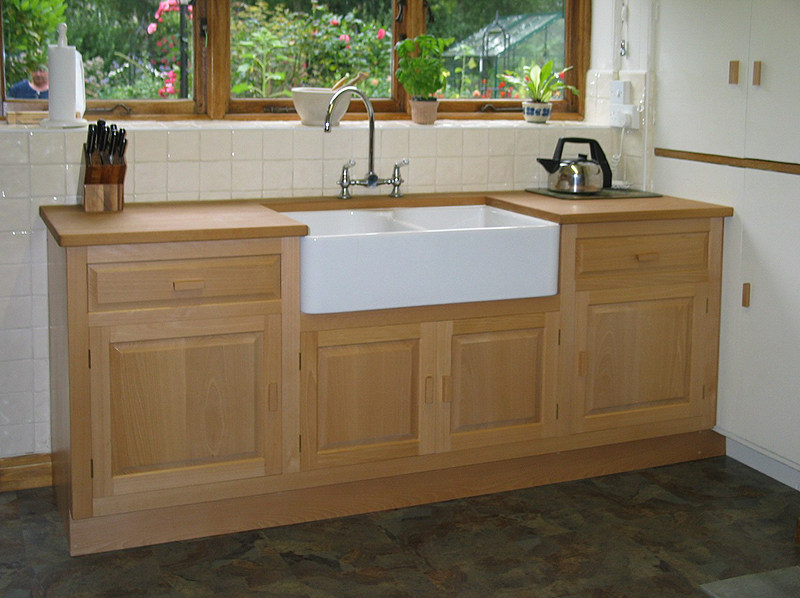 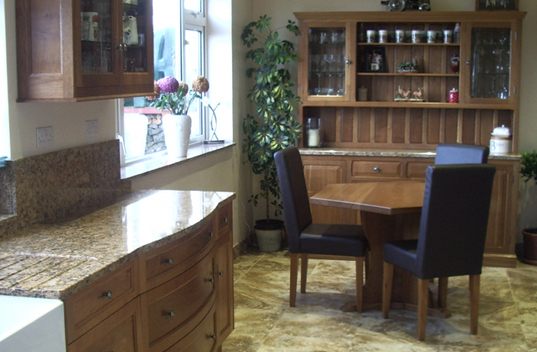 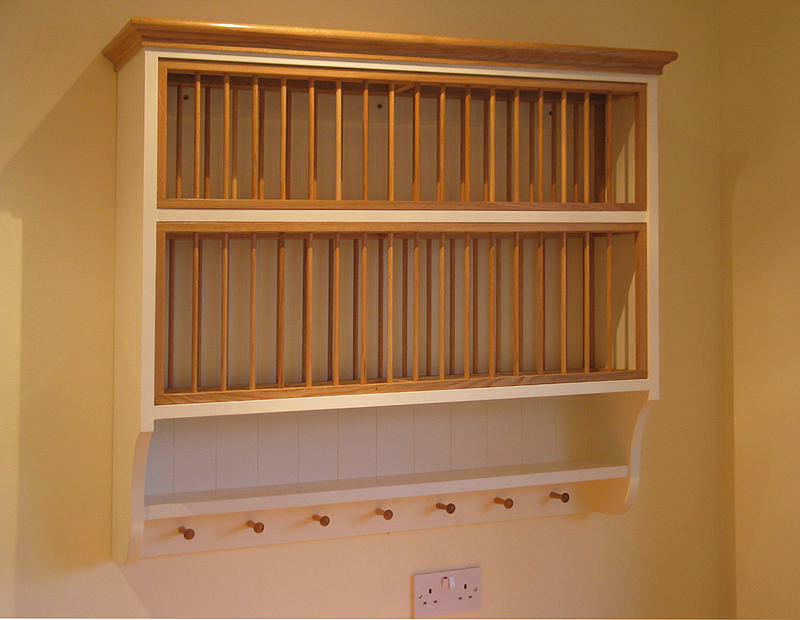 If your kitchen requires updating rather than replacing we also make and fit doors to existing cabinets.